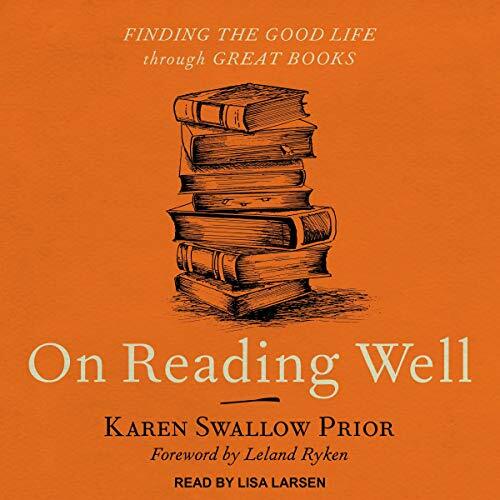 Voir les résultats lus par "Lisa Larsen"
Jamie Tyrone was 49 years old when she learned she had a genetic predisposition toward Alzheimer’s disease - in fact, her genes translated to a 91 percent chance she would contract the disease during her lifetime. After an initial bout with depression, Jamie decided to take action rather than concede defeat. 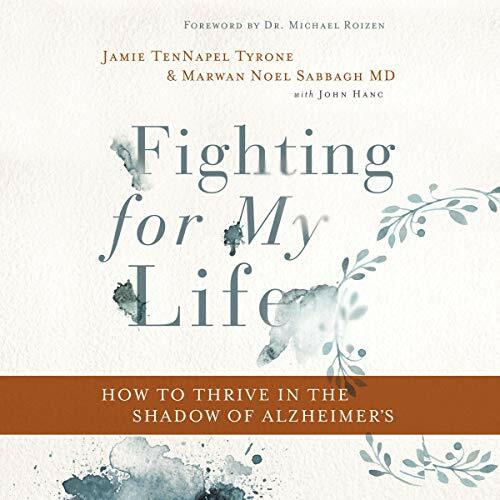 Jamie teamed up with renowned neurologist Dr. Marwan Sabbagh to create Fighting for My Life as a practical, helpful guide for those who know they are at greater risk of contracting Alzheimer’s disease. 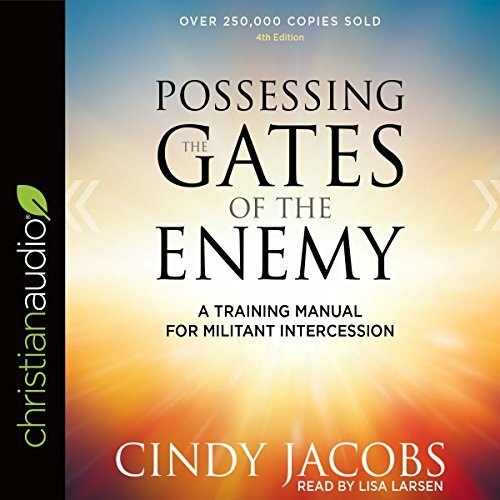 In this fully revised and updated edition of her breakthrough book, Women of Destiny, best-selling author and speaker Cindy Jacobs reveals the biblical foundation for women in ministry and leadership. 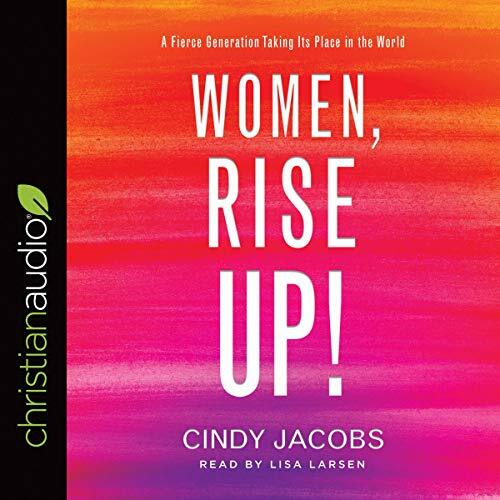 Through sharing her own story, successes, and failures, she speaks to the doubts, fears, and insecurities women have about stepping up and speaking out. 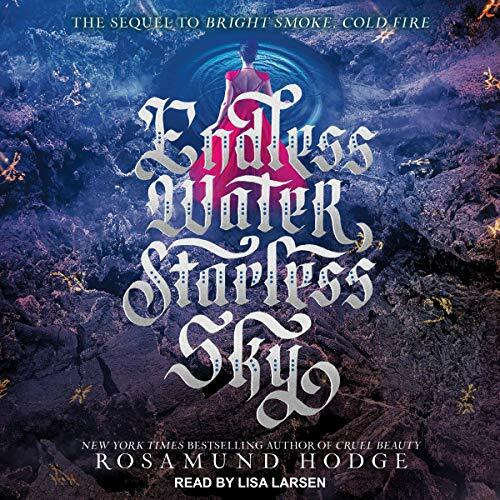 In the last days of the world, the walls of Viyara are still falling, and the dead are rising faster than ever. 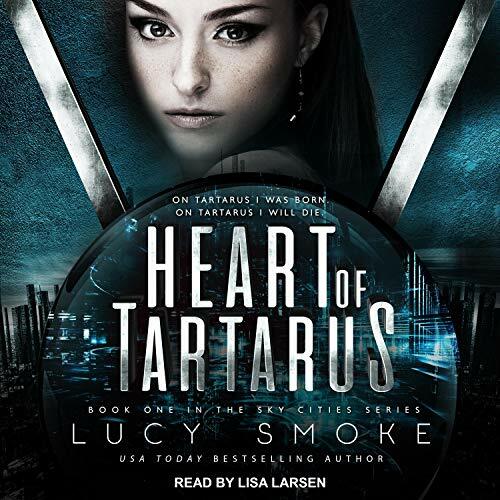 Juliet is trapped - ordered by Lord Ineo of the Mahyanai to sacrifice the remaining members of her family, the Catresou, to stave off the end of the world. Romeo is tortured: Finally aware that his true love is alive, he is at once elated and devastated, for his actions led directly to the destruction of her clan. The only way to redemption is to offer his life to the Catresou to protect and support them, even if it means dying to do so. We don't know what's coming tomorrow, and usually we live unprepared, just going through the motions of life and practicing a reactive rather than proactive faith. 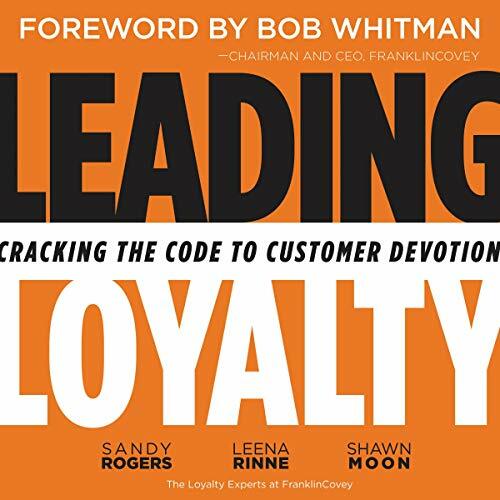 Battle Ready prepares a woman's mind, in advance, for the troubles, opportunities, and invitations of tomorrow, allowing her to build a deep character of determination, resiliency, and faith. 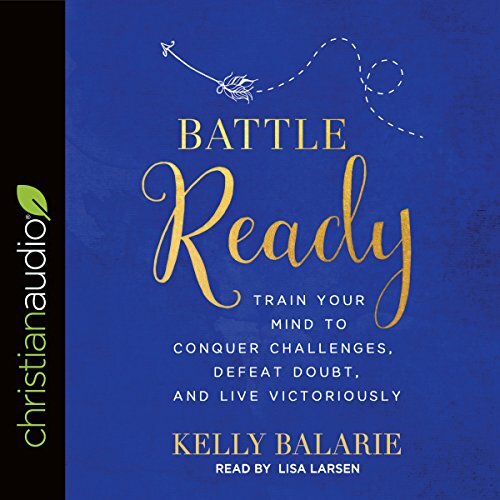 Author Kelly Balarie arms listeners with 12 life-altering, love-spreading mindsets that build confidence, grow faith, and increase a spirit of joy. 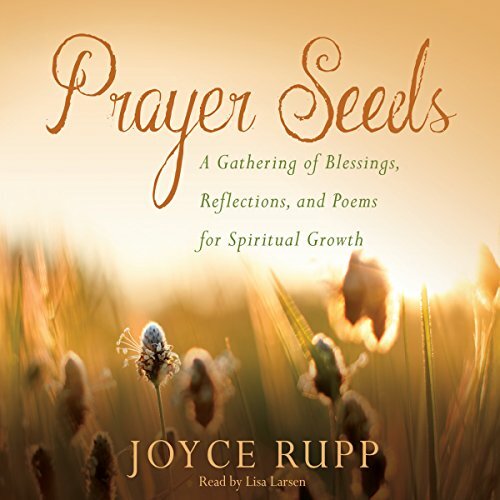 Offering almost 100 new selections on a variety of themes such as the feasts and seasons of the liturgical year, compassion, ministry, difficult times, and important events for personal or group prayer, Prayer Seeds is a collection of never-before-published prayers written since the publication of her first collection. The prayers are organized thematically. 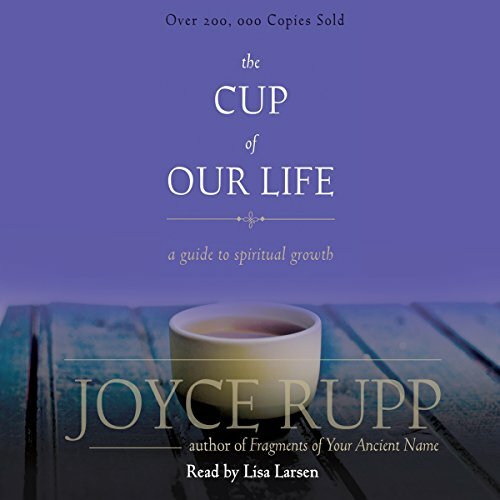 Rupp's warmth and closeness to God along with her sensitivity to the joy and sadness of life make her an ideal prayer companion. Her prayers are like seed planted in your soul. 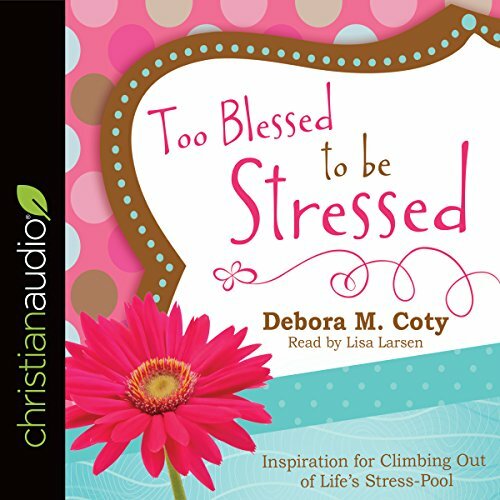 If you often find yourself struggling with the stresses of finances, health, career, relationships, self-image, or family, then this humor-filled volume is just what you need. 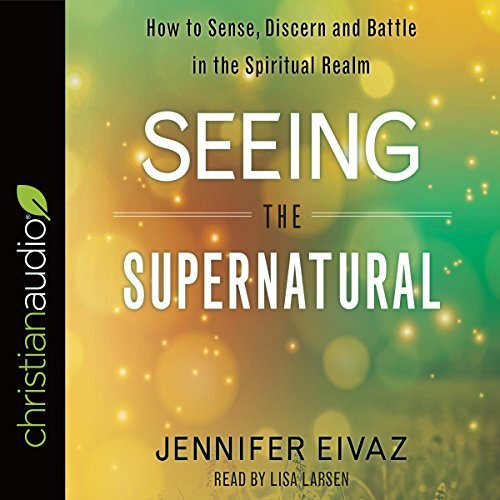 With simple, practical tips for attaining the peace you crave - the peace that passes all understanding - you'll discover healing, refreshment, and revitalization for your spirit, body, and mind. Even before it was named, the Bermuda Triangle - roughly bounded by Miami, Bermuda, and Puerto Rico - had gained a mythic reputation. 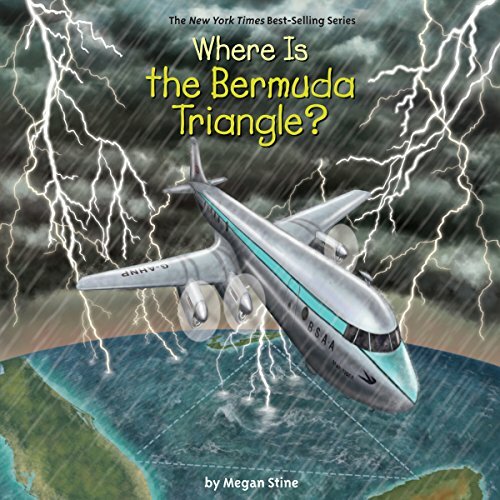 The Bermuda Triangle became famous for making boats and ships vanish and for snatching planes right out of the sky. But are these stories true? And if they are true, is there a more sensible reason that refutes the bad karma of the region? 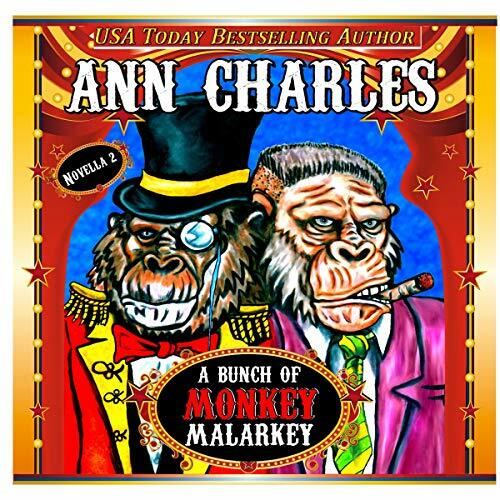 With so many mystifying events to learn about, readers will love disappearing into this story. For as long as anyone could remember, the Schallers and the Newmans had been enemies. 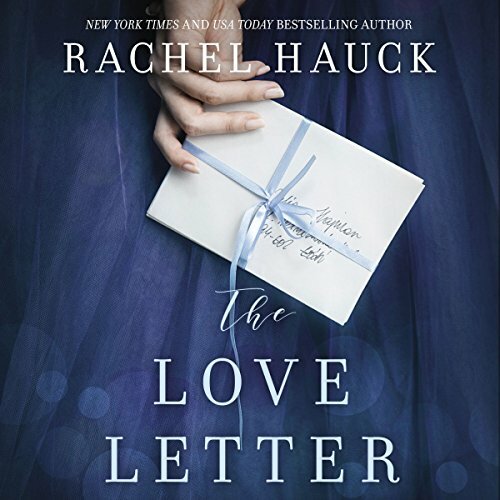 When the skeletal remains of a victim of foul play are discovered at the Schaller estate, a decades-old feud between the rival winemaking families is reignited and dark secrets begin to see the light of day. 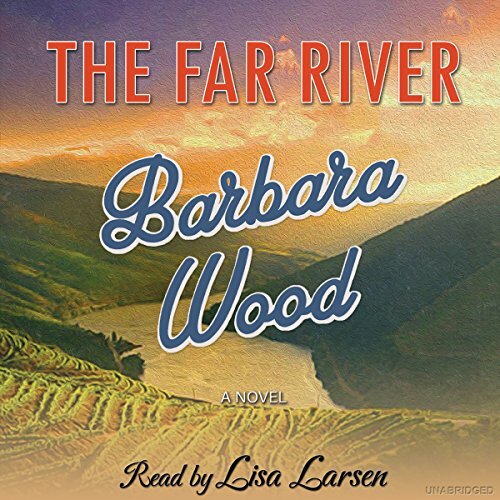 Set against the lush backdrop of the rolling hills of California's Central Coast, the New York Times best-selling author Barbara Wood's 30th novel is a generation-spanning saga of love, treachery, and bitterly held grudges. Dr. Tracy Thomas has created a groundbreaking technique for living life to the fullest, breaking damaging and addictive behaviors, and reaching your highest potential. 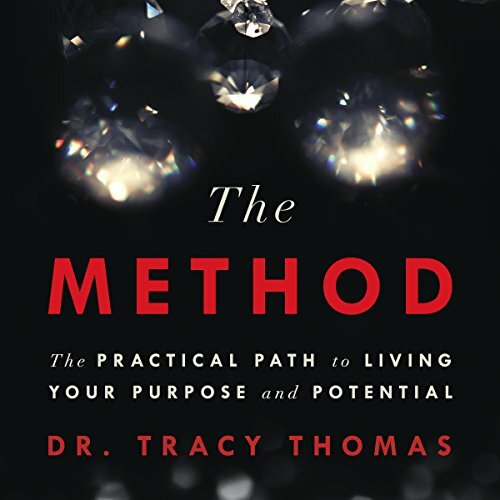 In The Method, she shares her road map to achieving personal transformation by learning how to live truthfully with your deepest inner self through radical self-inquiry, assertive and rigorously accurate speech, and positive action. 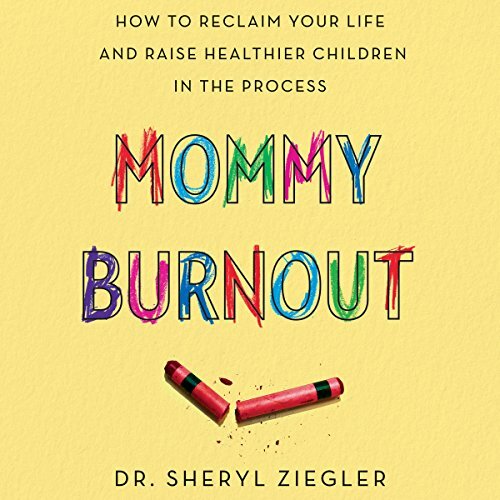 Most importantly, she teaches how you can be your own best coach and therapist, setting up a plan to deal with your personal problems, hang-ups, needs, and goals.